I stuck to one Brand for most skincare stuff and I am glad I chose Neutrogena. The Brand didn’t disappoint me with any of their products. repair skin's moisture barrier to keep hands softer and smoother, longer. only the comfort of perfectly soft, supple, smooth hands. Non-greasy, Lightweight Fast-absorbing Dermatologist developed. Surprisingly I agree with all the claims by the company. The product does not fails to deliver. Fragrance: It has a slight scent of ‘something’. I couldn’t figure out what. It is a Pleasant one and not at all annoying. Feel on Skin: It hydrates and moisturizes the hands very well. The cream spreads easily and gets absorbed quickly and completely. The skin feels silky soft. It even performs dual task of hydrating and moisturizing the cuticles. Application: I apply it 2-3 times a day. It lasts for a long time. You might need a few more applications if your job require washing hands more frequently. This is a light cream, so very less amount is needed, like two pea size. I noticed that if I apply too much, the hands feel sweaty and slippery. That whole sweaty, greasy kind of feeling is not nice. This is a good cream to keep in car and purse, especially because its Non-greasy, handy and effective. 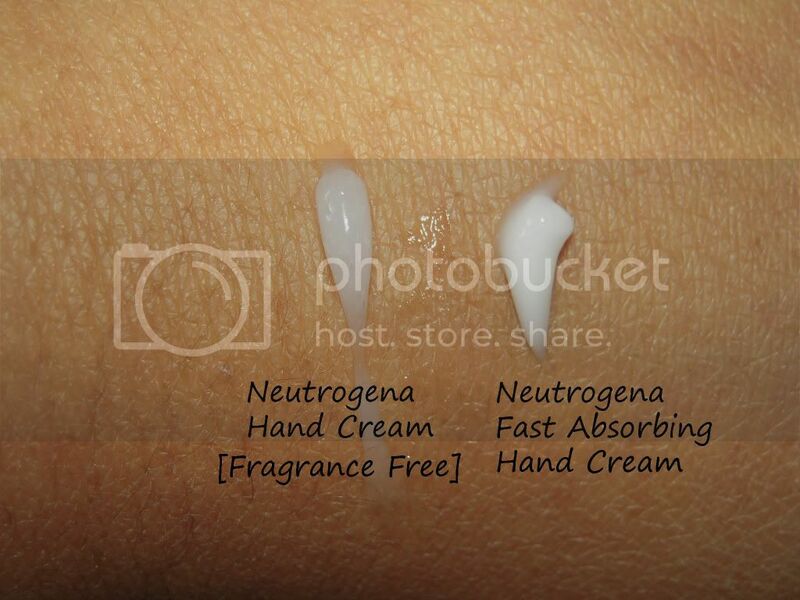 Neutrogena® Hand Cream delivers effective relief for dry, chapped hands. hands. It noticeably improves the look and feel of your skin. cracked, they still are super dry and chapped. time treatment for hands. 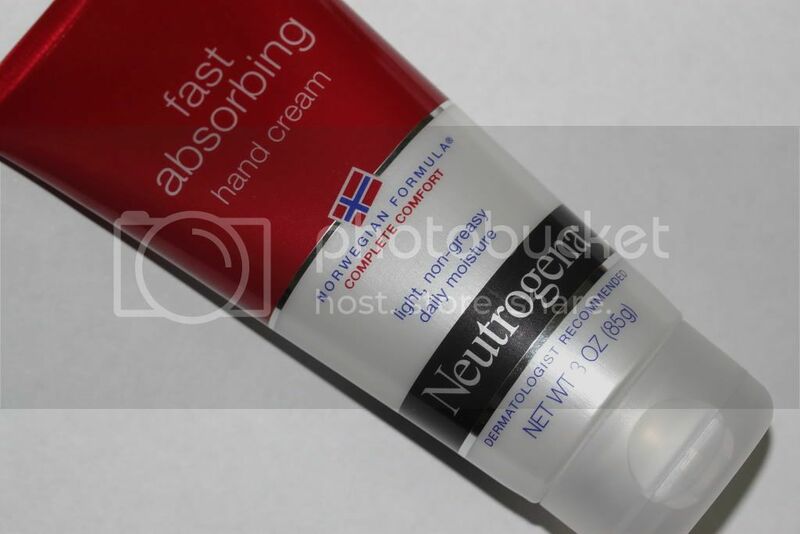 This cream helps in repairing the dry hands and peeling cuticles. Me and my husband prefer to use it at night, because of the slight greasy nature. It is a little thick and waxy cream, so it takes some time to absorb into the skin. A very little amount of product is needed as it is very concentrated. It can also be used during the day, but the quantity of cream used should be just a pea size. The results are good, because the hands feel super soft in the morning. It has helped to improve the texture of my Hubby’s hands. He noticed some good difference. the Fast Absorbing light weight Formula. Do you have a Favorite Hand Cream? 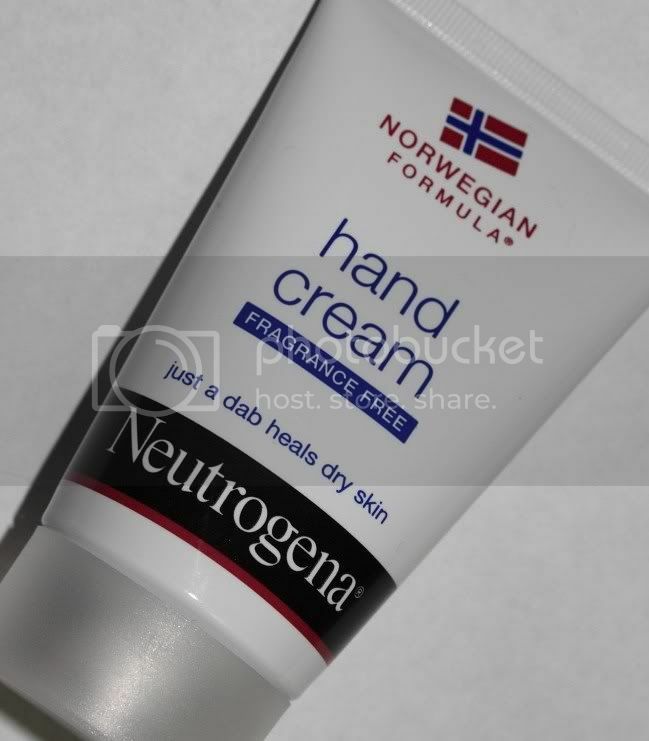 Loved your review!I have dry hands too!Never tried Neutrogena on hand creams but I'll give it a shot! !